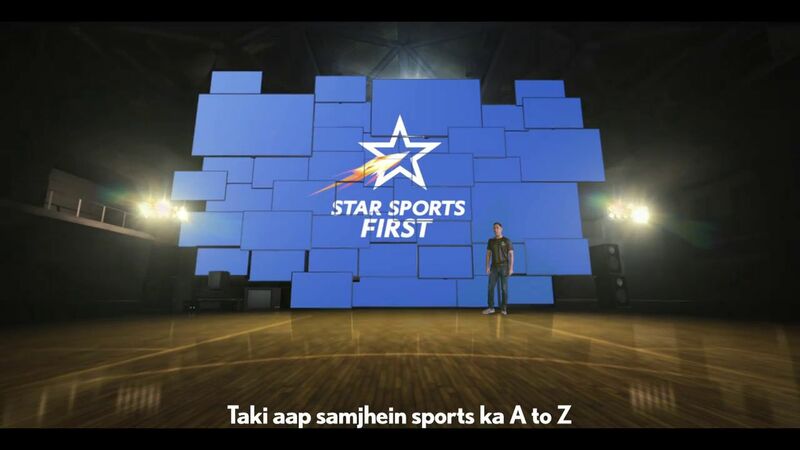 Star network announced the launch of free to air channel named star sports first. This will be the first indian private sports channel. will be available on leading cable networks and direct to home dth services. Reports says this channel will be available on indian free dth service, dd free dish on the launch date. it’s glad news for all the free dish dth users. DD sports is another channel available through the platform. we can expect local and international football, cricket matches through the same. VIVO Pro Kabaddi League Season 5 will be available through star sports first channel. Which starting on 28th july 2017 at Hyderabad. Former Indian captain Mahendra Singh Dhoni starring Star Sports First, Aana Hai First’ promotions started. BCCI domestic cricket tournaments, domestic football tournament etc available through this latest sports channel. DD Free Dish Users can enjoy sportive events through this channel without paying monthly charges. Technical parameters like frequency, symbol rate etc of this channel is not available this moment. you can check the official high clarity logo, schedule and other details from here now. Star network doing high level promotions for SS First channel. Only ss first is fta, all others are paid channels.